An announcement was made by Chicago Alderman Brian Hopkins that Sterling Bay had submitted an updated master plan for Lincoln Yards per Construction Dive. This came after Hopkins had rejected the developer's first revised proposal this month. - Replacement of the entertainment district with small venues placed throughout the development. On January 21, Alderman Hopkins stated that the elements of the revised proposal are subject to community review and that the Chicago Plan Commission will review them on January 24. The proposal must still win approval from other agencies as well. A final Lincoln Yards plan must also show the need for additional parking space in the future and provide more money for the possible purchase of land next to the development. 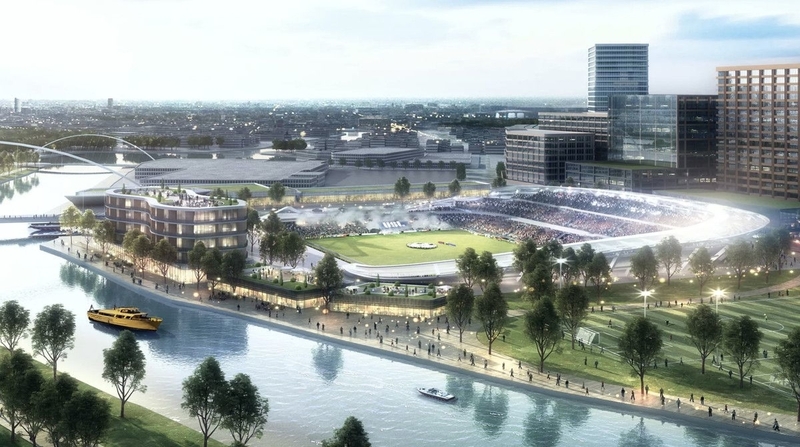 On January 8th, Chicago Alderman Hopkins announced he would not apoprove Sterling Bay's $6 billion Lincoln Yards development as long as the master plan included a proposed 20,000 seat soccer stadium and Live Nation ownership of entertainment venues. Hopkins wrote at the time that if the project was to win his support, the stadium site must be converted into "open and recreational park space" and that the Live Nation entertainment district would be replaced by smaller entertainment spots, restaurants and theaters instead of the larger, planned 3,000 to 6,000 seat venues. Also on January 8th, Hopkins wrote that Sterling Bay assured him and his 2nd Ward residents that it would make the necessary changes as requested. What Hopkins rejected was actually Sterling Bay's second pass at a plan for the 54 acre, 12.8 million square foot Lincoln Yards after initial feedback. The developer lowered the height of the tallest building from 800 feet to 650 feet and added more public space but this was still not enough to get Hopkins approval. Any developer in Chicago needs approval from aldermen before any project can move forward. The Lincoln Yards project was expected to create as many as 2,500 construction jobs during the first 10 years of buildout. This was still not enough to win the alderman's approval, however. What is of primary concern for the people of this ward was the impact on local neighborhooods as far as density and congestion. 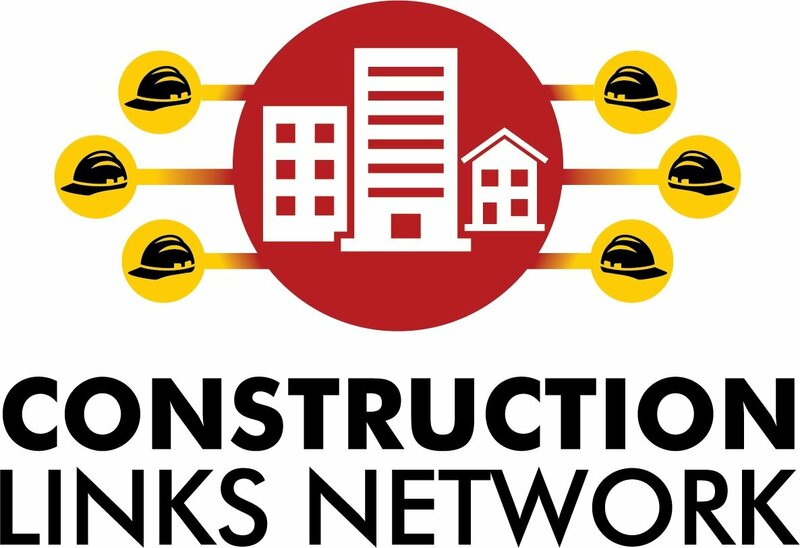 Interested in more local projects in Chicago? According to the Chicago Tribune, this approval by Alderman Hopkins will likely assure that the more than $5 billion project will be approved soon by the full City Council. If the plan is formally approved, a new park will open on the southern end of the site sometime next year. This would also be the time when Sterling Bay could have the first phase of its planned 15 million square feet of buildings under construction. Sterling Bay's revised plan also calls for more residential units - 6,000 up from previously proposed 5,000. The developer has also pledged to include affordable units on the site. This huge $5 billion to $6 billion project will be built in phases and will take at least a decade to complete. It will include a mix of office and residential towers, hotels, retail and entertainment.